The CES 2015 is over, and we’ve seen some interesting smartphone and mobile technology launches during the event. We’ve tried to cover and report about all the important launches, which happened during the event. Here’s a summary of all the products and technologies announced during the event, which was held in Las Vegas from 6 – 9 January, 2015. 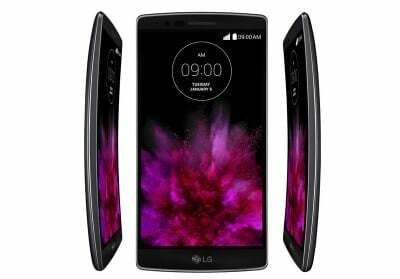 LG G Flex 2 is a successor to the G Flex, which was announced last year, and comes with practical upgrades to the hardware and software. It comes with a 5.5-inch Full HD P-OLED curved display, an improved self-healing back, a 64-bit octa-core Snapdragon 810 processor, 2GB RAM, 13-megapixel camera with OIS and Laser Autofocus, and a 3,000 mAh battery. Read more. As expected, HTC hasn’t launched any flagship devices during the event. 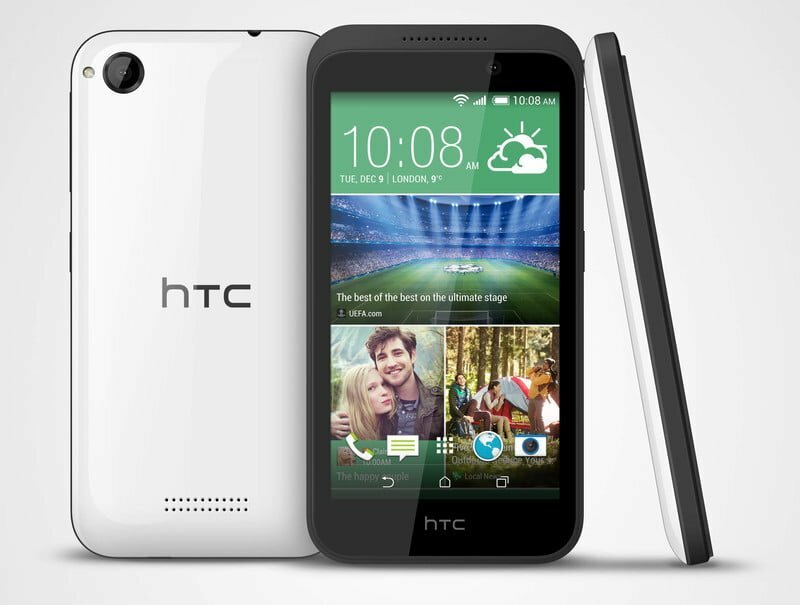 It is focussing more and more towards entry-level and mid-range smartphones such as the Desire 320 and the Desire 826. The HTC Desire 320 features a 4.5-inch FVGA display, Android 4.4 KitKat, a quad-core MediaTek processor, 1GB RAM, 8GB storage, 5-megapixel primary camera, VGA secondary camera, and a 2,100 mAh battery. Read more. Taking forward the success of Chromecast, Google has launched an audio-only variant of Chromecast, which will be integrated into various speakers, soundbars, and other such devices, as well as music-related apps. Using Google Cast for Audio, users can stream music from apps to compatible audio products. 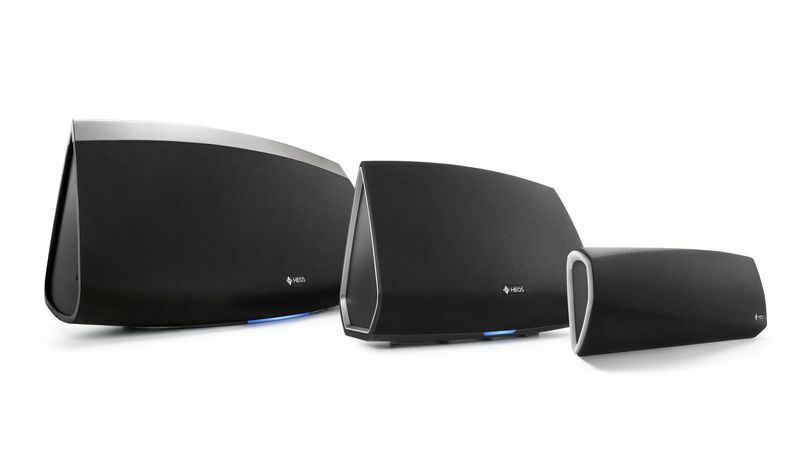 Products based on Google Cast for Audio will be released starting this year. Read more. 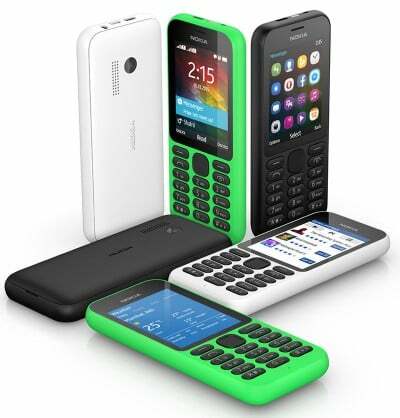 Amidst smartphone launches, Microsoft has launched an Internet compatible feature phone, the Nokia 215. It features a 2.4-inch QVGA display, Internet connectivity, popular apps like WhatsApp and Facebook, dual-SIM card slot, and a 1,100 mAh battery. Read more. The successor to the famous Zenfone series was announced during the CES as well. 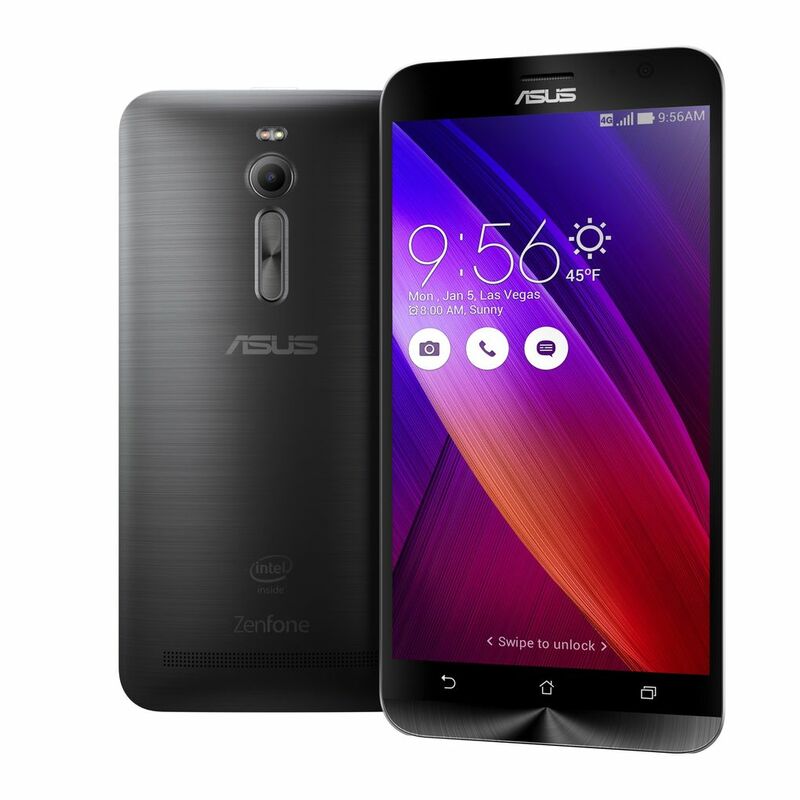 The Asus Zenfone 2 features a 5-inch Full HD IPS LCD display, Android 5.0 Lollipop, a powerful 64-bit quad-core Intel Atom Z3580 processor, 4GB RAM, 32GB storage, 13-megapixel PixelMaster primary camera, 5-megapixel secondary camera, dual-SIM card slot, and a 3,000 mAh battery. Read more. 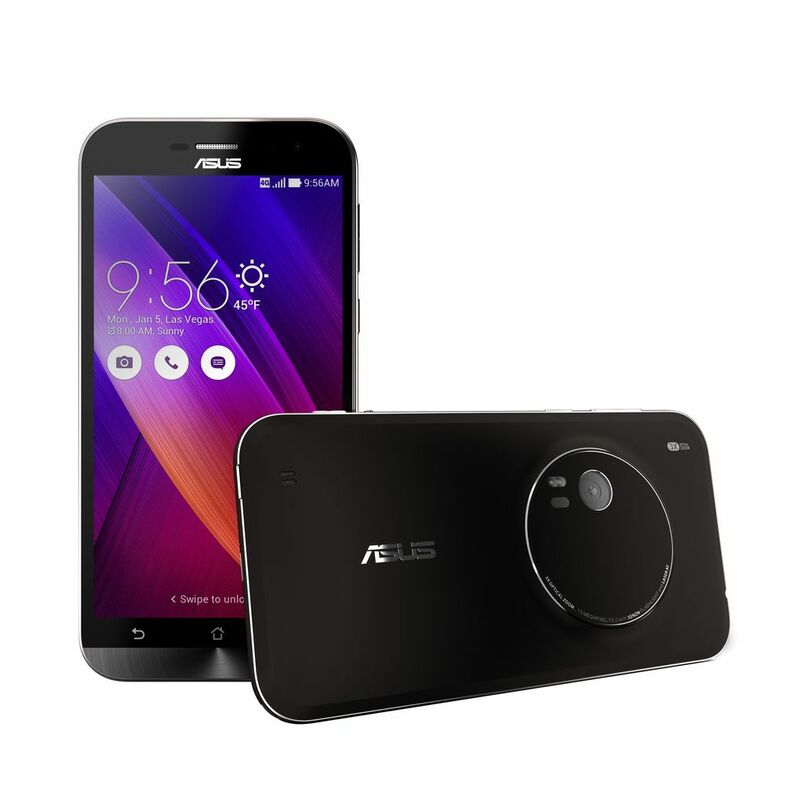 The Asus Zenfone Zoom is a camera-centric variant of the Zenfone 2, both on the hardware as well as software fronts. It features a 5-inch Full HD IPS LCD display, Android 5.0 Lollipop, 64-bit quad-core processor from Intel, 2GB RAM, 16GB storage, and a 3,000 mAh battery. It features a 13-megapixel primary camera with laser autofocus, optical image stabilisation, dual-tone LED flash, and 3x optical zoom. There’s a 5-megapixel secondary camera as well. Read more. 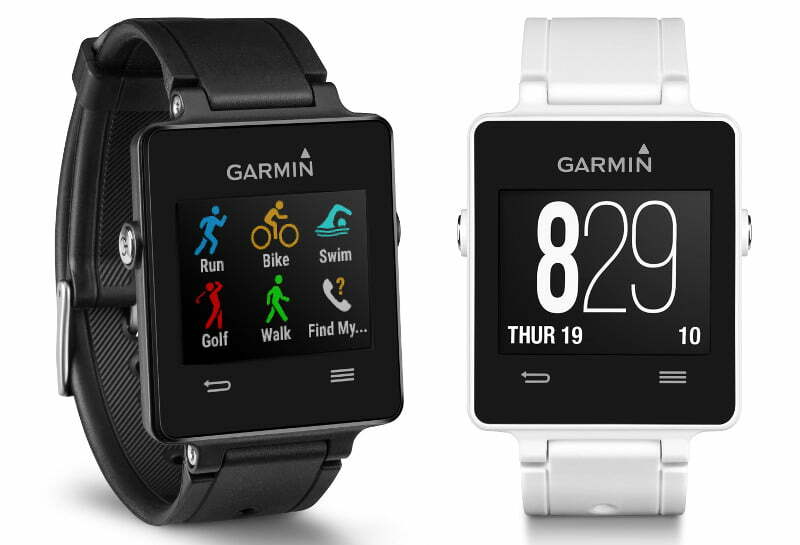 Unlike many other smartwatches, the Garmin VivoActive isn’t based on Android Wear. It is compatible with Android and iOS, and features 1.13-inch touchscreen sunlight-readable display, water-resistant body, Bluetooth v4.0, and GPS. It can show notifications from smartphones and can accurately measure various types of activities. Read more. 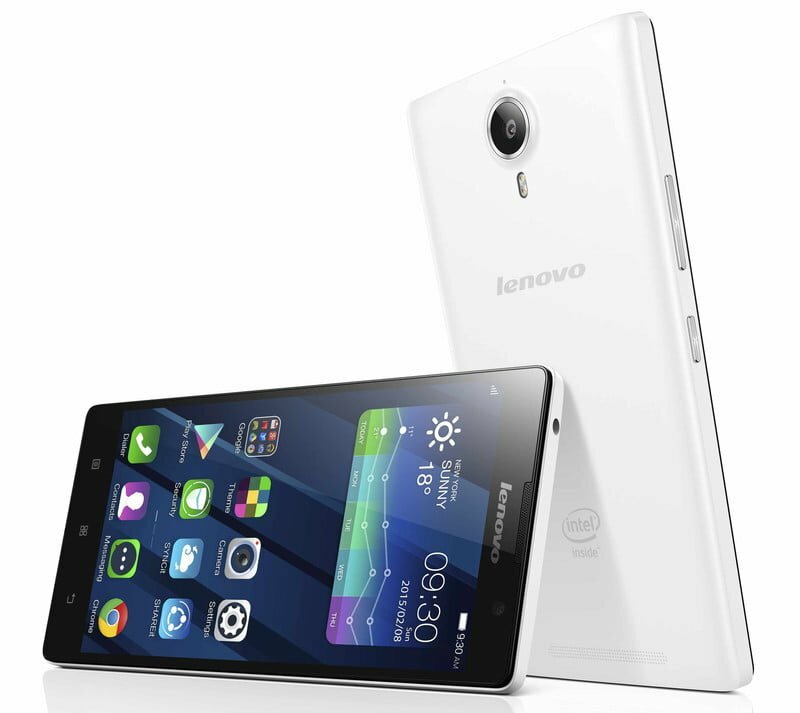 The Lenovo P90 is a high-end phablet with a large 4,000 mAh battery. It features a 5.5-inch display with 1080p resolution, a 64-bit quad-core Intel Atom Z3560 processor, PowerVR G6430 GPU, 2GB RAM, 32GB storage, 13-megapixel primary camera, 5-megapixel secondary camera, and runs Android 4.4 KitKat. Read more. 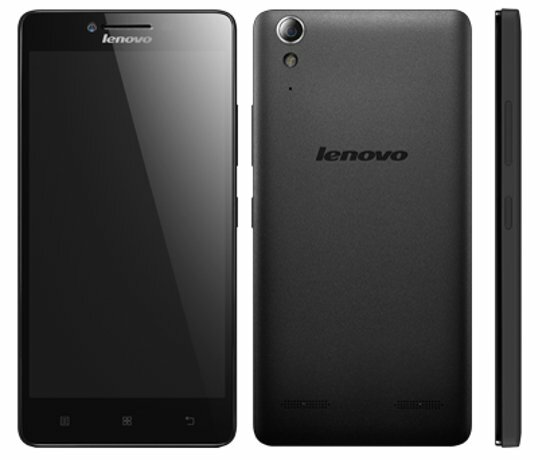 The Lenovo Vibe X2 Pro is a successor to the Vibe X2, which was launched in India a few months ago. It features a 5.3-inch 1080p display, an octa-core Snapdragon 615 processor, 2GB RAM, 32GB storage, Android 4.4 KitKat, and a 2,410 mAh battery. It features dual 13-megapixel cameras, one at the front and the other at the back, and both can record 1080p videos. 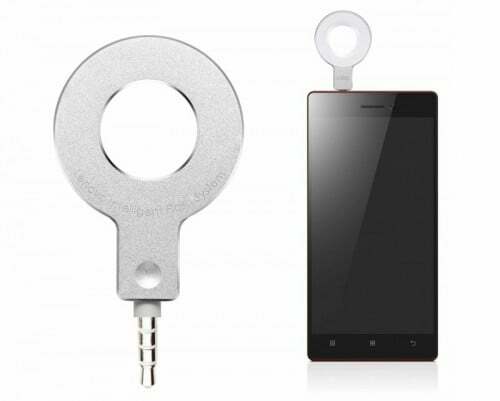 Lenovo has also launched an Xtension Selfie Flash, which can be attached to a 3.5mm headphone jack of any smartphone to help users in capturing brighter and better images. Read more. 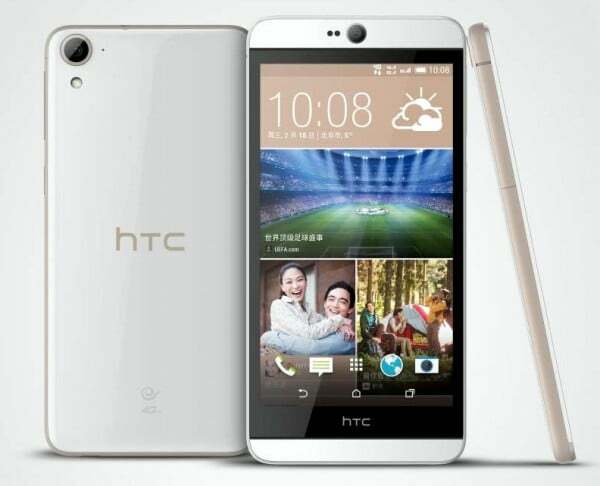 The HTC Desire 826 is a variant of Desire 820, which was launched last year, and comes with a 4MP UltraPixel camera on the front instead of an 8-megapixel camera on the Desire 820. Other specifications such as the 64-bit octa-core Snapdragon 615 processor, 2GB RAM, 16GB storage, dual-SIM card slot, and a 13-megapixel primary camera remain the same. Read more. 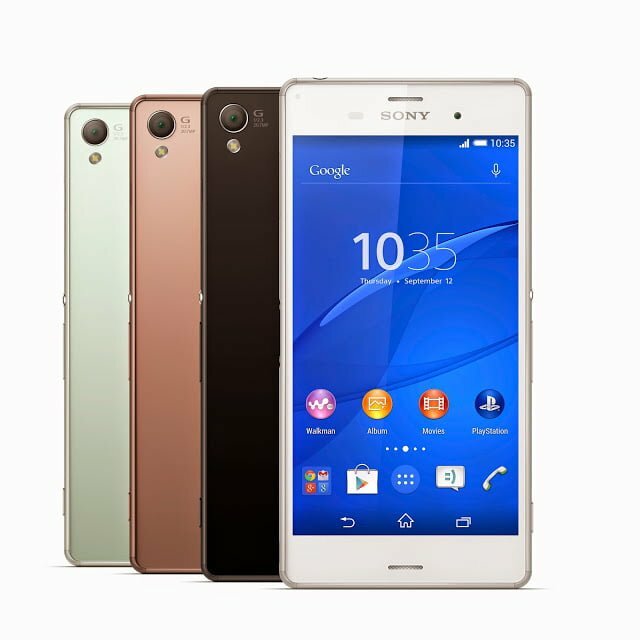 Sony hasn’t announced any new smartphone during the CES 2015, as it focussed on televisions, cameras, and audio-video products. However, it has announced that Sony Xperia Z3 will receive Android 5.0 Lollipop update in February 2015. The other devices will receive the update later in the year. Read more. 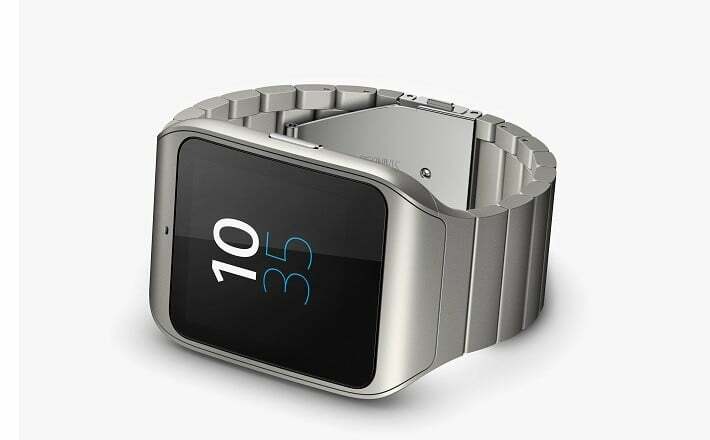 Sony has also displayed a stainless steel variant of the SmartWatch 3. The Japanese consumer electronics giant has also announced interchangeable straps and a 24mm wrist strap adaptor for the smartwatch. The price hasn’t been announced, though the device will be available starting February. Read more. 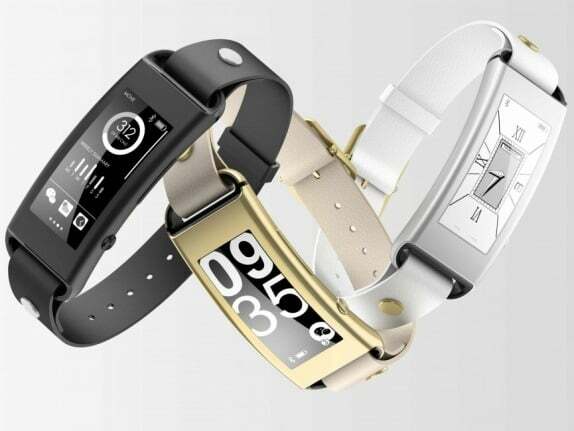 Speaking of wearables, the Lenovo VB10 smartband was officially announced during the exhibition. It is a water-resistant smartband featuring a 1.43-inch rectangular E-ink display, Bluetooth v4.0, and is priced at just $89. It will be available in three colours; black, white, and gold. It can show notifications from a smartphone, and is compatible with iOS and Android. Read more. The Lenovo Tab 2 A7-10 and Tab 2 A-30 are budget-friendly Android 4.4 KitKat based tablets priced at $99 and $129 respectively. They feature 7-inch 1024 x 600 pixel displays, quad-core processors from MediaTek, and Dolby sound technology. The A7-10 lacks a rear-facing camera, though it comes with a VGA front-facing camera. 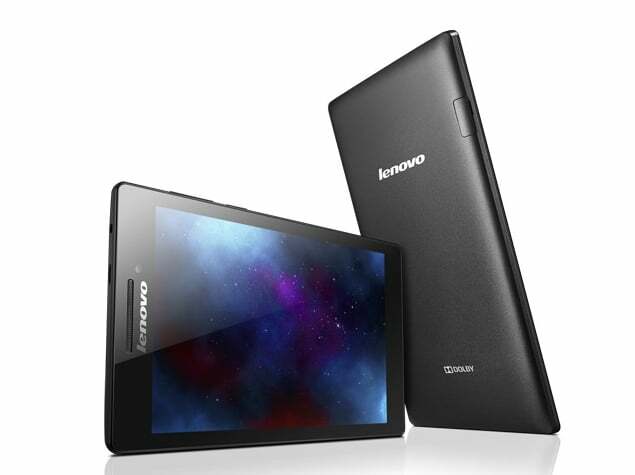 On the other hand, the Lenovo Tab A7-30 features a 2-megapixel rear-facing camera and a VGA front-facing camera. Want to mirror the content from your smartphone or tablet to your large screen television? There are more than one standards for the use case. 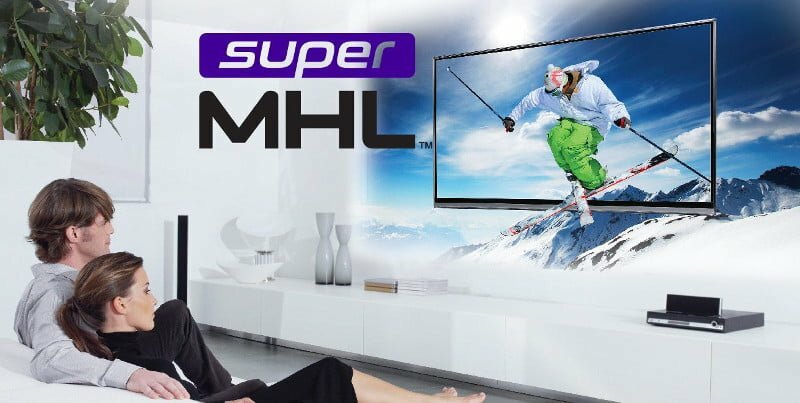 A successor to the popular MHL, superMHL has been announced, which can support content with resolutions up to 8K and frame rates as high as 120 fps. Read more. With the rise of wearable devices like the Apple Watch and other Android Wear smartwatches, chipset manufacturers are releasing specialised application processors, which are focussed towards wearable devices. 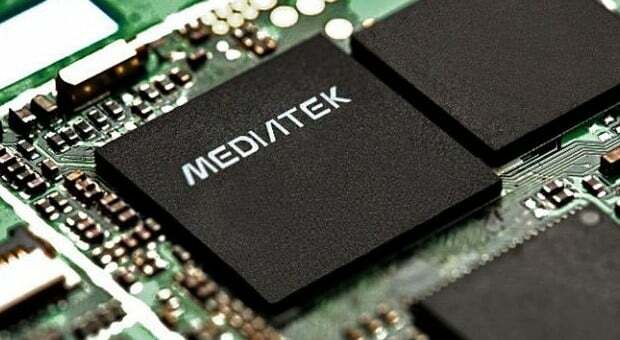 MediaTek MT2601, which was lunched during CES 2015, features a dual-core ARM Cortex A7 CPU and Mali-400 GPU. Read more. Apart from the Zenfone 2 and the Zenfone Zoom, Asus has also launched the successor to the FonePad 7, a budget-friendly tablet. 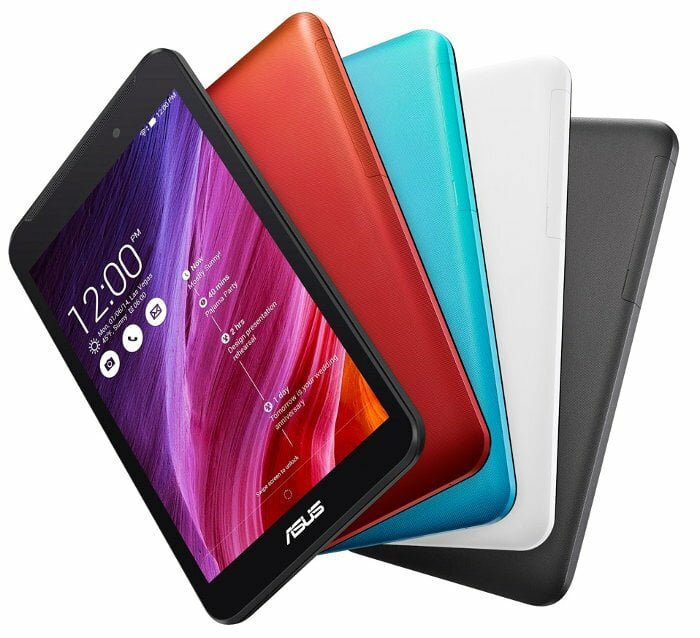 However, the new Asus Zenfone 7 tablet isn’t very different from its predecessor. It features a 7-inch WSVGA (20124 x 600 pixels) display, 1.2GHz dual-core Intel Atom Z2520 processor, 2GB RAM, 16GB storage, Android 4.4 KitKat, 8-megapixel primary camera, 2-megapixel secondary camera, and a 3,950 mAh battery. It is slimmer than its predecessor, and features a dual-SIM card slot. Read more. To compete with the likes of Xiaomi Redmi 1S and the Asus Zenfone 4, Lenovo will launch the A6000, which is a 4G LTE capable smartphone priced at $169. It features a 5-inch HD display, 64-bit quad-core Snapdragon 410 processor, 1GB RAM, 8GB storage, 8-megapixel primary camera, 2-megapixel secondary camera, and a 2,300 mAh battery. It runs Android 4.4.4 KitKat, and features two SIM card slots. Read more. 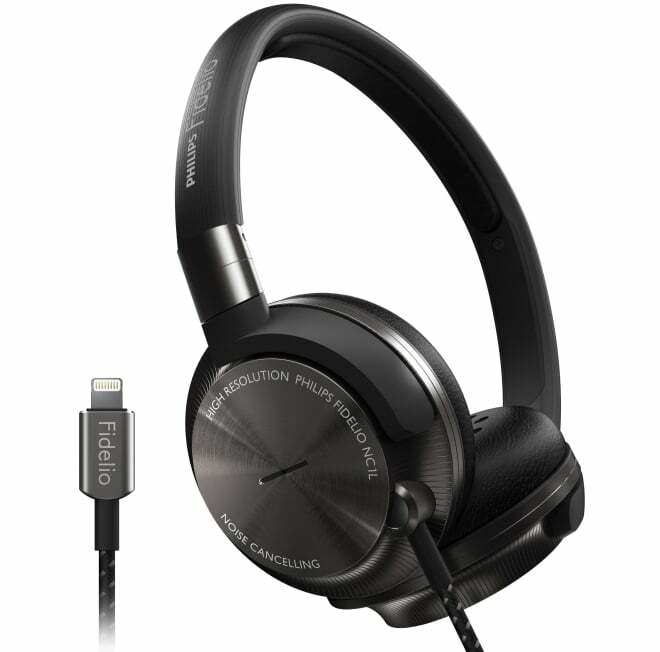 Philips has launched new headphones, which are specifically designed for Apple devices with lightning ports. The Philips Fidelio NC1L are priced at $299, and feature inbuilt noise cancellation, microphone arrays, DAC, and an amplifier. Read more. Apart from the LG G Flex 2, Asus Zenfone 2, and a couple of other smartphones from Lenovo and HTC, there was not much action in this year’s CES when it comes to smartphone launches. We are waiting for the MWC 2015 (Mobile World Congress), which will happen late next month, to see some real action in the smartphone space. Do you think we’ve done enough to cover the important launches during CES 2015? Leave the comments and tell us your thoughts about our CES 2015 coverage. Also, do advise us about improvements and help us in covering upcoming events in a better way. Excellent story Asif – for anyone who is interested in purchasing a new device this year.